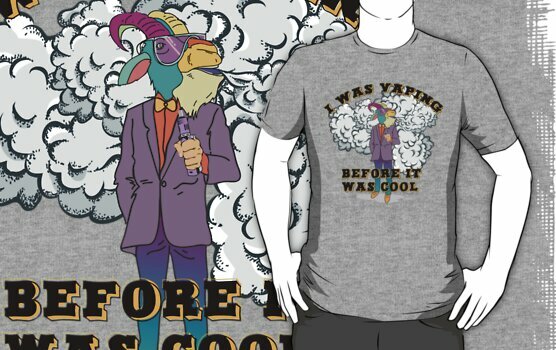 This entry was posted in Vapers Tees & Merch and tagged Best Vaping Shirts, funny Vaping Sayings, Funny Vaping Shirts, I was Vaping before it was Cool, Shirts about vaping, Shirts for Vapers, the VapeGoat, Vape, vape shirts, vaping on 01/08/2018 by VapeGoat. 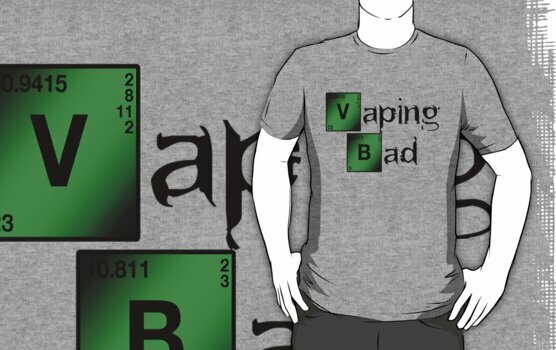 This entry was posted in Vapers Tees & Merch and tagged Best Vaping Shirts, funny Vaping Sayings, Funny Vaping Shirts, Shirts about vaping, Shirts for Vapers, the VapeGoat, Vape, vape shirts, vaping, Vaping Bad on 01/08/2018 by VapeGoat. 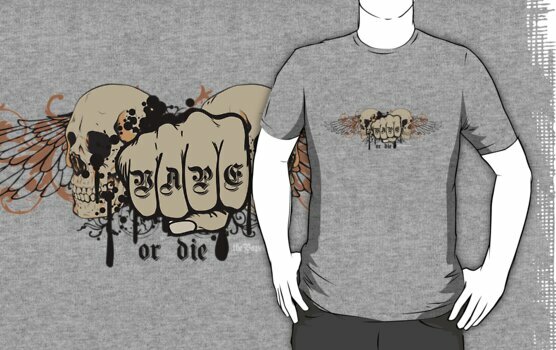 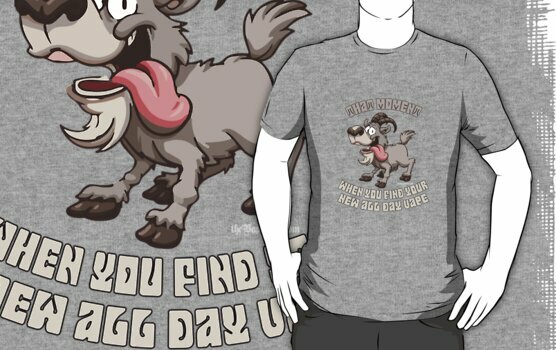 This entry was posted in Vapers Tees & Merch and tagged Best Vaping Shirts, funny Vaping Sayings, Funny Vaping Shirts, Shirts about vaping, Shirts for Vapers, the VapeGoat, Vape, Vape or Die, vape shirts, vaping on 01/08/2018 by VapeGoat. 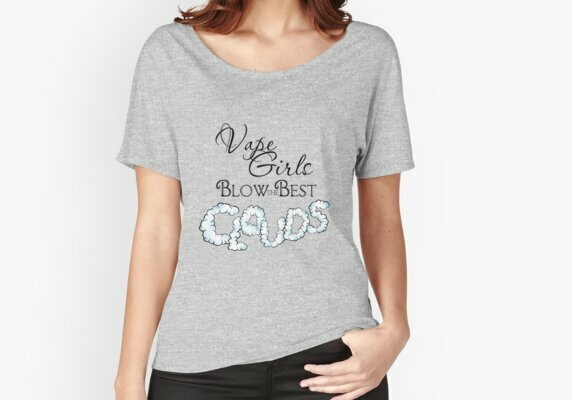 This entry was posted in Vapers Tees & Merch and tagged Best Vaping Shirts, funny Vaping Sayings, Funny Vaping Shirts, Shirts about vaping, Shirts for Vapers, the VapeGoat, Vape, Vape Girls Blow the Best Clouds, vape shirts, vaping on 01/08/2018 by VapeGoat. 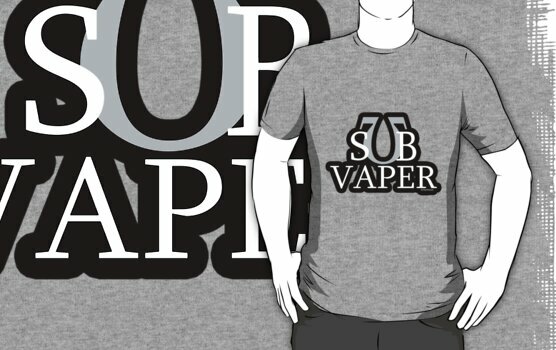 This entry was posted in Vapers Tees & Merch and tagged Best Vaping Shirts, funny Vaping Sayings, Funny Vaping Shirts, Shirts about vaping, Shirts for Vapers, Sub Vaper, the VapeGoat, Vape, vape shirts, vaping on 01/08/2018 by VapeGoat. 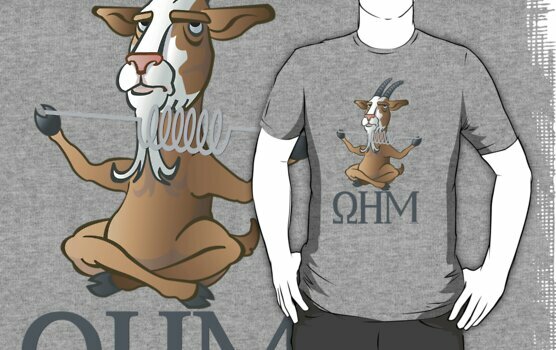 This entry was posted in Vapers Tees & Merch and tagged Best Vaping Shirts, funny Vaping Sayings, Funny Vaping Shirts, OHM Goat, Shirts about vaping, Shirts for Vapers, the VapeGoat, Vape, vape shirt, vape shirts, vaping, vaping shirts on 01/08/2018 by VapeGoat. 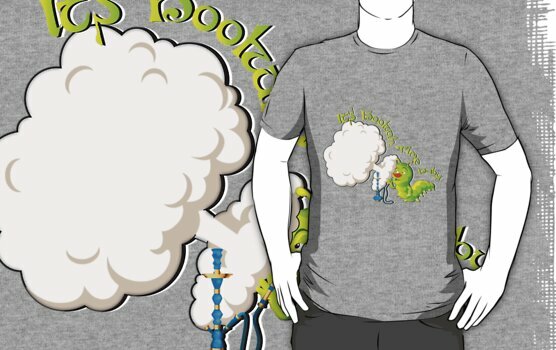 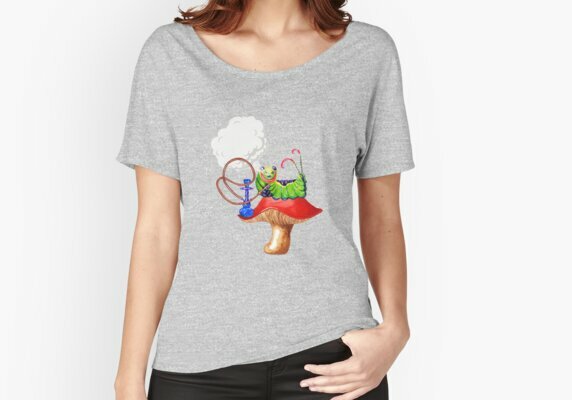 This entry was posted in Vapers Tees & Merch and tagged Best Vaping Shirts, funny Vaping Sayings, Funny Vaping Shirts, Shirts about vaping, Shirts for Vapers, the VapeGoat, Vape, vape shirt, vape shirts, vaping, vaping shirts on 01/08/2018 by VapeGoat. 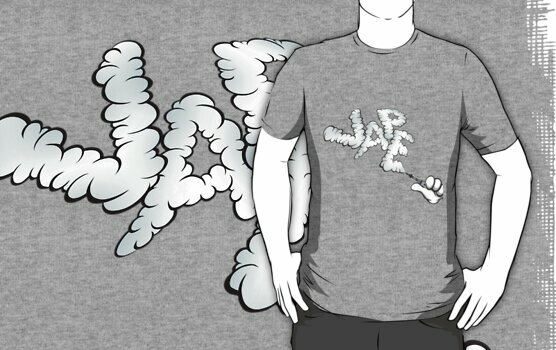 This entry was posted in Vapers Tees & Merch and tagged ADV, All Day Vape, Best Vaping Shirts, funny Vaping Sayings, Funny Vaping Shirts, Shirts about vaping, Shirts for Vapers, the VapeGoat, Vape, vape shirt, vape shirts, vaping, vaping shirts on 01/08/2018 by VapeGoat.